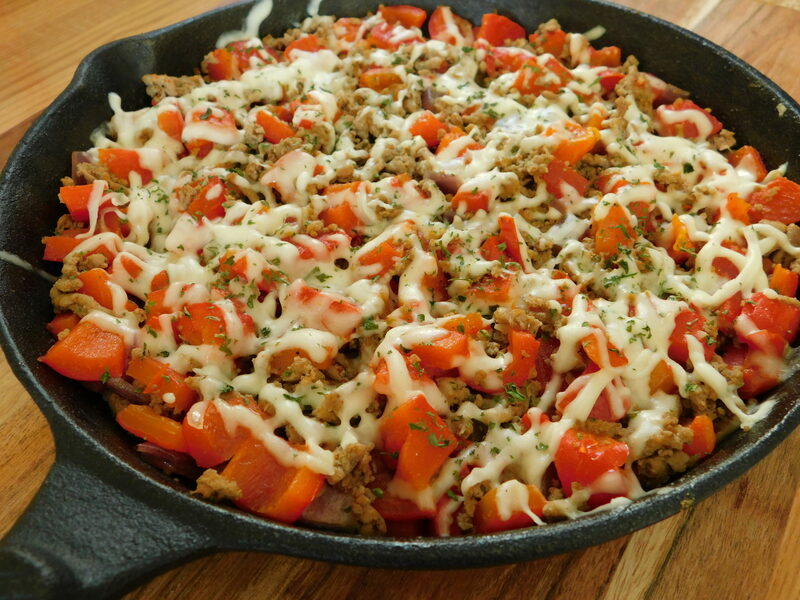 Turkey & roasted red pepper skillet - Drizzle Me Skinny!Drizzle Me Skinny! If you follow me on social media then you might know my love for hating vegetables haha! I don’t really care for many veggies, yes of course I know they are good for you I just simply don’t enjoy how they taste.. but let’s talk peppers.. I could eat peppers all day long, for myself they need to be cooked, can’t do raw peppers but man are they yummy! 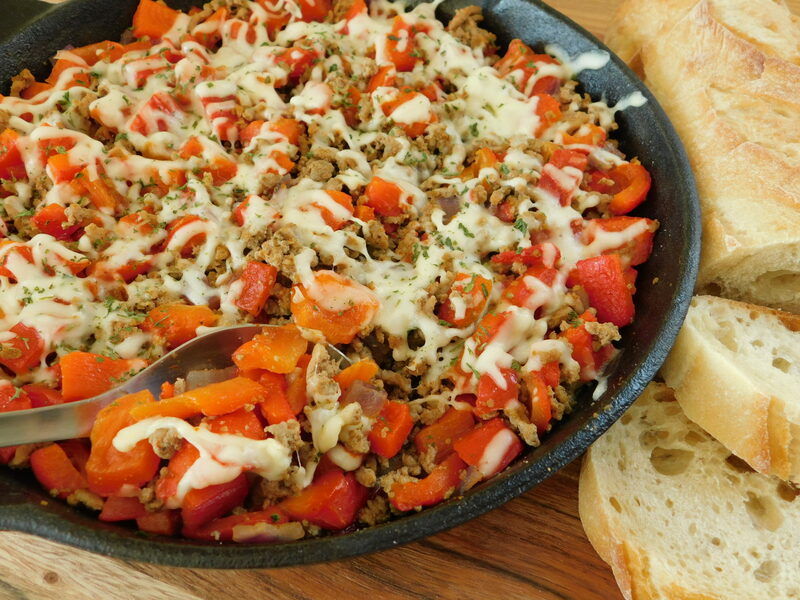 I wanted to make some roasted red peppers and I had some ground turkey I had taken out of the freezer so this simple turkey and roasted red pepper skillet was created. 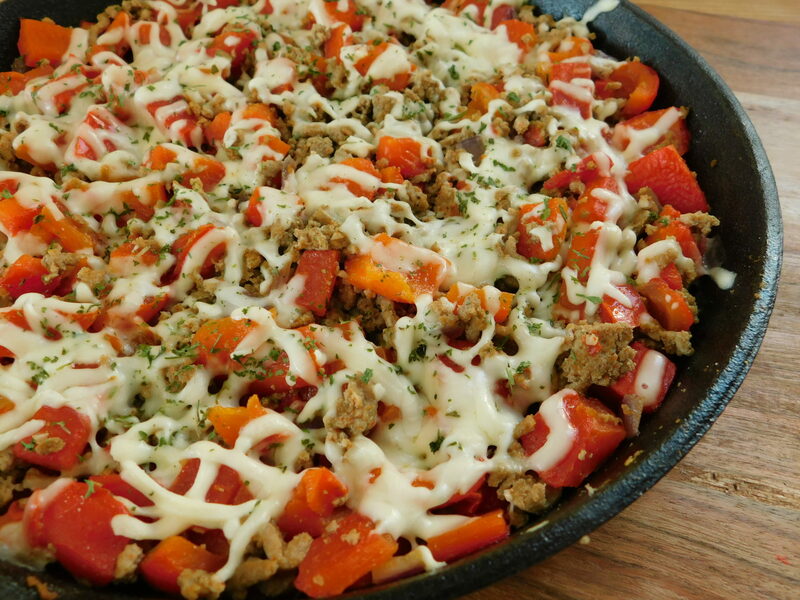 The only points in this dish is the cheese and you can opt to leave it off but I think it added a nice finish to it and who doesn’t love cheese 🙂 Makes 4 large servings, my husband is not a fan of turkey anything and won’t eat it so this was all mine and I was not disappointed in the least. 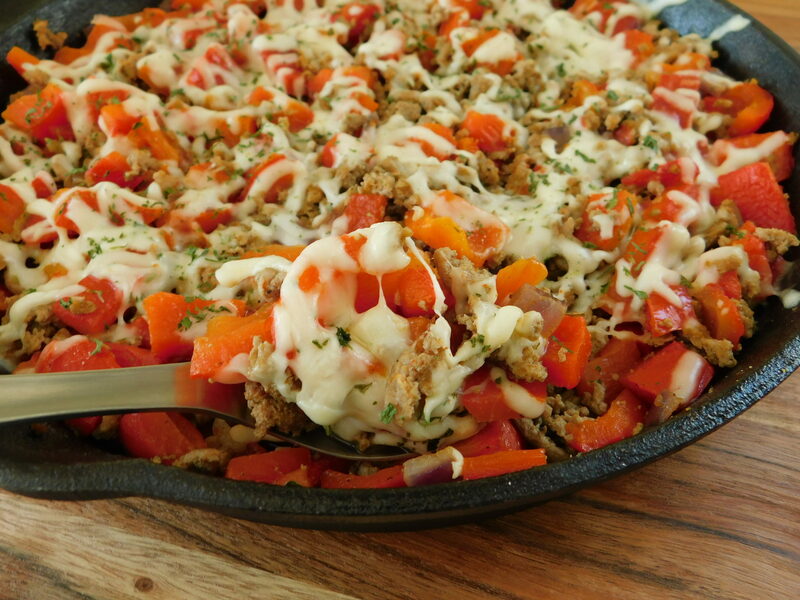 I had it one day with my favorite bread since it’s so low in points and the next day I served it over some cooked hash browns, yum! 1-2 servings are just 1 smart point on WW freestyle. 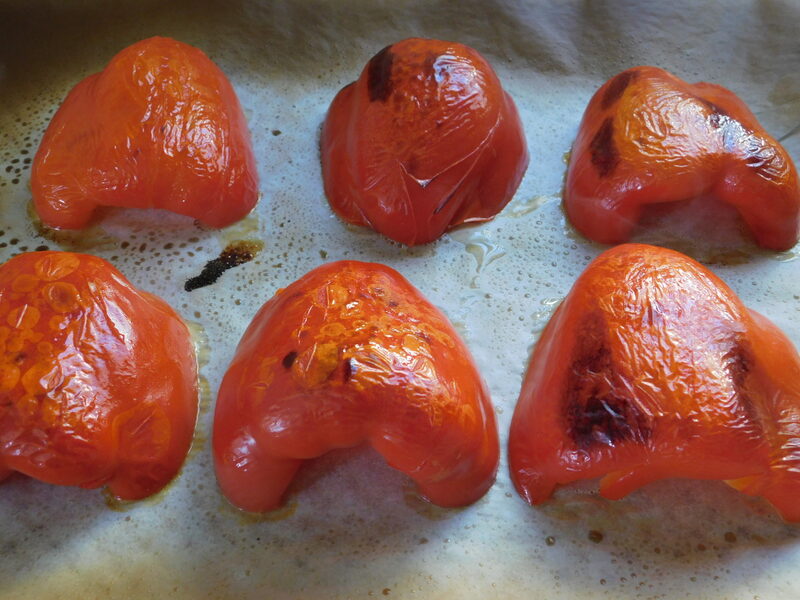 First you need to make your roasted peppers, line a baking sheet with parchment paper and put oven on high broil. Cut peppers in half removing the seeds from them, place on baking sheet and lightly spray with some cooking spray, bake in the oven for 7-9 min under the broil or untill skin seems bubbly, check them as you don't want them to burn too much. 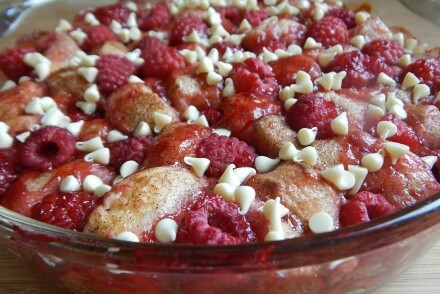 Remove from oven and immediately place in a large glass bowl covered with saran wrap, let sit for at least 30 minutes or longer. 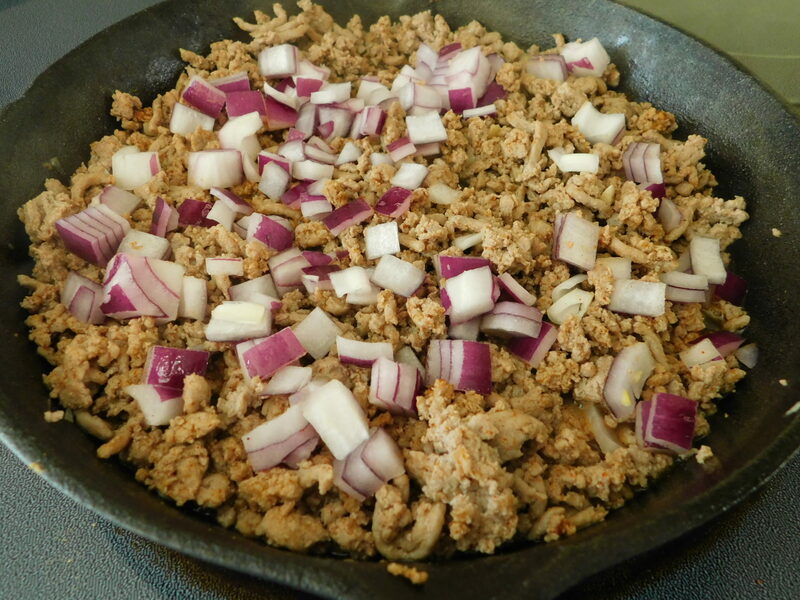 Add some cooking spray to a large skillet (frying pan will work just as well) and cook your diced garlic over medium heat for a few minutes, then add in your ground turkey. Add in the cumin, chili powder and salt/pepper and mix well. 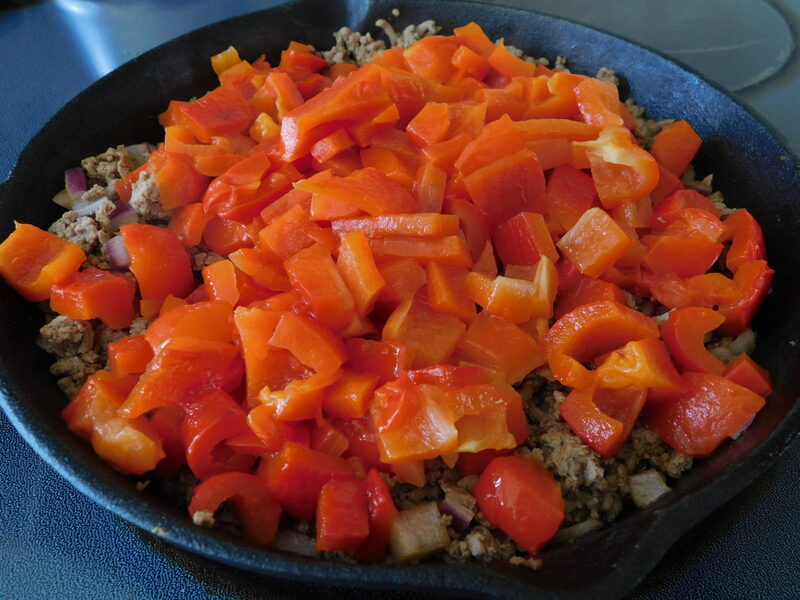 While the turkey is cooking you can peel and cut your red peppers. Once they have set long enough they should be easy enough to peel the skin off. 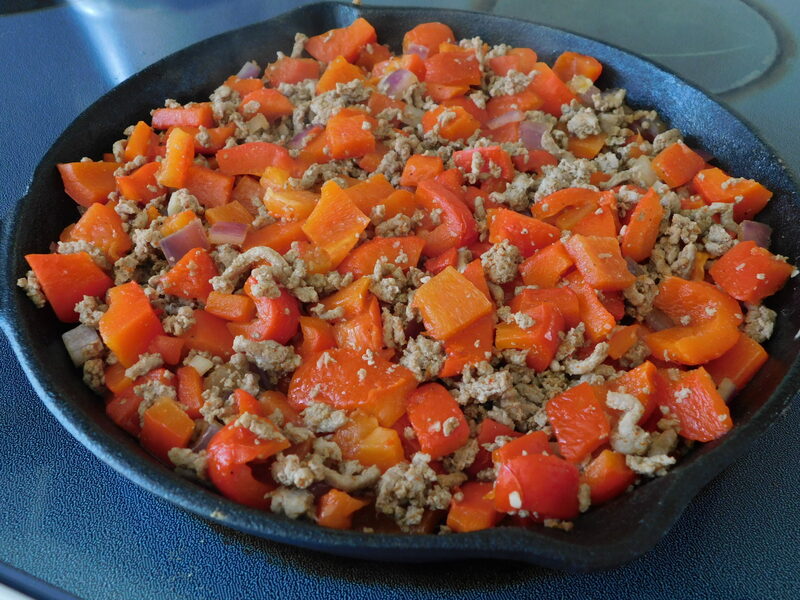 Add in the diced onion and peppers mixing well and let cook for 10 minutes or until the onions are soft. Top with shredded mozzarella and dried parsley, serve once the cheese has melted. Makes 4 servings, I just sectioned it into 4 equal servings. 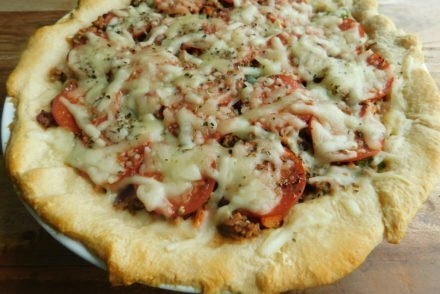 The cheese is the only ingredient with points for WW freestyle, I used Trader Joe's reduced fat mozzarella which is 2SP for the ½ cup making 2 servings of this dish just 1 SP, you can also choose to leave the cheese off making this a zero point recipe. I tried to email you under the contact me section , but it would not go through . 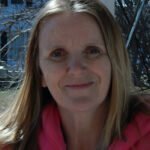 I haven’t been receiving your recipes/ posts for a few weeks . 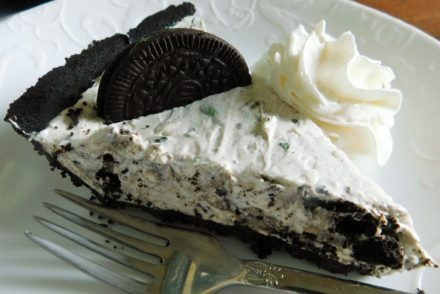 I saw this when I went to look up a recipe of yours and saw that I hadn’t received the last 3-4 posts . I even tried to re- sign up, but it said that I was already signed. Could you please check on this for me . I don’t want to miss any of your great recipes . Yummy recipe but for an amateur cooker, the roasted red peppers were a lot of work. I haven’t had them much less make them from scratch before and it was labour intensive! I’m guessing I didn’t leave them under the broiler long enough but when my parchment paper caught on fire it distracted my focus. They were a little burnt and wrinkly like yours in the picture bit they didn’t peel very easy! Maybe add a link explaining how to roast peppers and peel them.